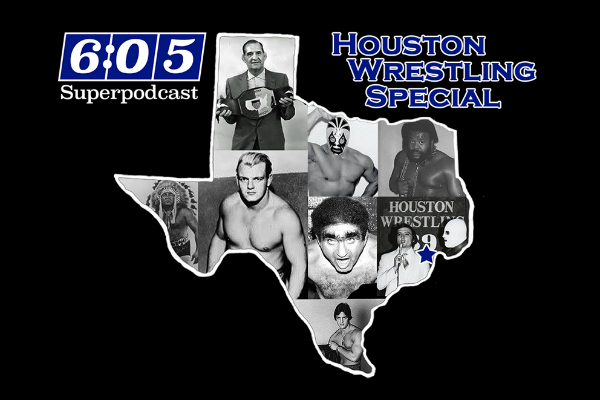 On this special episode of the 6:05 Superpodcast, The Great Brian Last & David Bixenspan take a look at the history of Houston wrestling. Around clips from past episodes of the Superpodcast, TGBL & Bix talk both about their past experiences living through Superstorm Sandy and let the listeners know how they can help out with the relief efforts for Hurricane Harvey. GoFundMe’s listing of Hurricane Harvey campaigns! – Australian wrestling historian Ed Lock joins the show to discuss Mario Milano and the early days of Jim Barnett’s World Championship Wrestling promotion. Ed talks about Barnett’s arrival in Australia, and what the wrestling landscape was like at that time. We hear about Dominic DeNucci, Spiros Arion, Killer Kowalski, Gary Hart, Big Bad John and many other of the biggest stars to land down under. This is a fascinating look at a territory whose stars many feel don’t get the respect they are due. 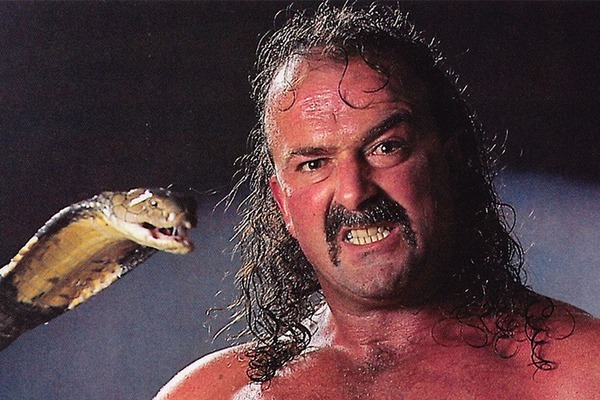 – Wrestling Historian Tom Burke is back, this week discussing Dr. Jerry Graham. Tom was friends with the Doc, so we are able to hear both his knowledge of Graham’s career as well as personal anecdotes. Tom also shares some great stories about Abe Ford, Tony Santos, The Vachons and more! – Jeff Bowdren returns for part two of our discussion about the greatest wrestling matches and angles of the 1980’s. Jeff talks about attending the first Crockett Cup in New Orleans, a wild night out for Terry Gordy in Japan, Giant Baba’s plans for Bruiser Brody & Stan Hansen and much more! 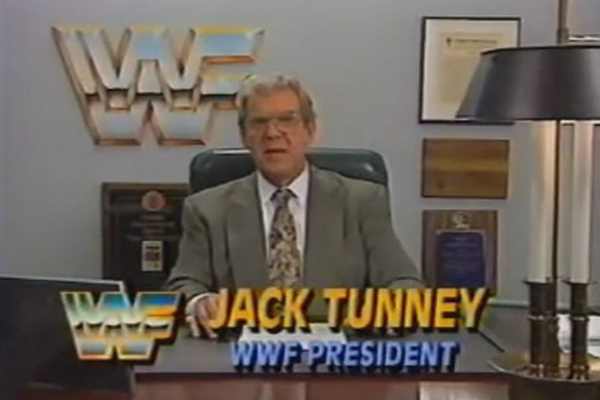 Jeff also talks about the territory he grew up watching, Championship Wrestling from Florida, and shines a light on 1982 in the Sunshine State, which was filled with great matches and angles and saw the surprising emergence of David Von Erich as a heel. – TGBL & Scott talk about a number of topics, including Rogers’ Corner, Bill Dundee’s car, Missy Hyatt, Jimmy Valiant & Big Mama, The Hangman and more! Plus, Dennis Coralluzzo’s Memphis debut, TRnac, Stuttering Tommy Rich & the Top Ten! 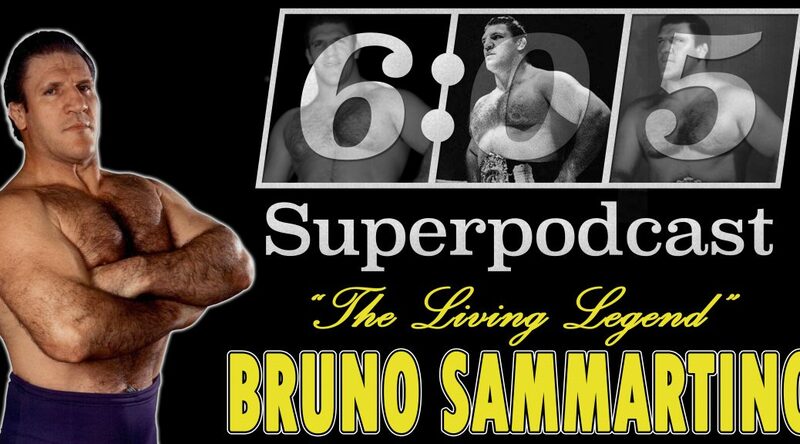 – Legendary Tennessee wrestling star Len Rossi joins the show to discuss his former tag team partner, the late Mario Milano, who just recently passed away. Len also talks about teaming with Bearcat Brown, how their trailblazing team led to the desegregation of wrestling matches in the South, as well as their feud with Dr. Ken Ramey and the Interns, a feud considered one of the hottest in Southern wrestling history. Len also shares his thoughts on George and Nick Gulas, as well as his son, the late Joey Rossi. This talk is a unique chance to hear from one of the all-time greats of an era long gone! 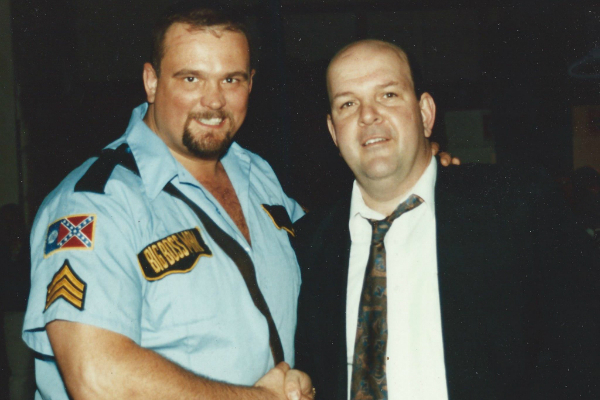 – Wrestling historian Tom Burke is back to discuss his background working for The Ring Wrestling magazine, as well as the history of the WFIA. 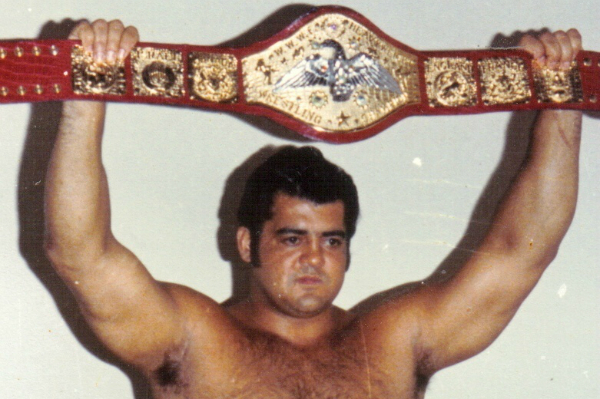 Tom also shares the amazing story of how he ended up owning Pedro Morales’ WWWF World Championship belt. Any conversation with Tom is filled with interesting and fun tidbits, and this one is no exception! – Jeff Bowdren joins the show for part one of a discussion about his famed Greatest Matches Of The 80’s list in the 1989 Wrestling Observer Newsletter yearbook. This fun talk goes in many directions, talking about Dump Matsumoto, Chigusa Nagayo, Lex Luger, Tiger Mask, and more, including the memorable moment when Jeff & Dave Meltzer ran into the Von Erichs in a hotel in Japan! Plus, The Top Ten, TRnac The Magnificent, Stuttering Tommy Rich, Junkyard Dog talk, updates on The Hangman Bruce Pobanz and the falling out between Denim Fritz & Kevin Von Erich. All of that, plus a special Christmas message from a masked guest, and much more!